Welcome To Falcon Pass Animal Hospital! Beautiful, 2 year old, full service, high quality, affordable Veterinary Hospital, where you and your pets are treated like a family. We are located in Clear Lake Area of Houston, at 2409 Falcon Pass Dr. #140, Houston, TX 77062. Between Walgreens and Falcon Pass Elementary next to Emergency. Click here for map. Highest quality personalized veterinary care at affordable prices. Professionalism and courtesy of our team members. You can request evaluation and treatment in the comfort of your house. We do house-calls. You can reach us at anytime of day or night over the phone. You can count on us for after-hour urgent evaluation and treatment at our hospital. Your pets will enjoy stress-free environment. 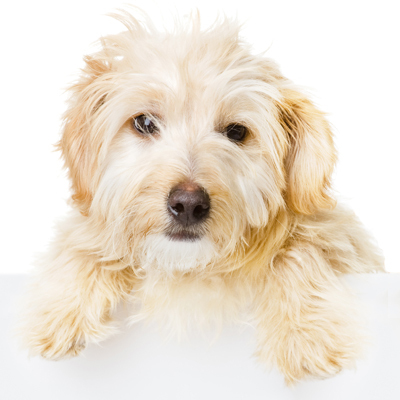 Your pets will be handled with respect and love by our compassionate veterinarians and staff.